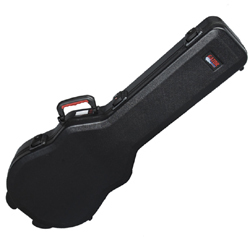 Nylon exterior gig bag for electric guitar with back pack straps. 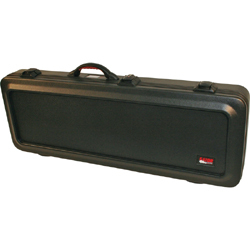 Standard nylon guitar bag fits most electric solid body guitars with traditional body shapes. Not for Flying V or Flying X designs. 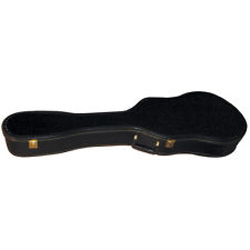 • Internal reinforcement area for strings, bridge & endpin. 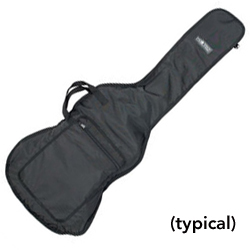 Image shown is typical and may vary.